ESCONDIDO — Italy is a world away from Escondido, but the glassblowing artwork of two artists will bring these two distinct worlds together. 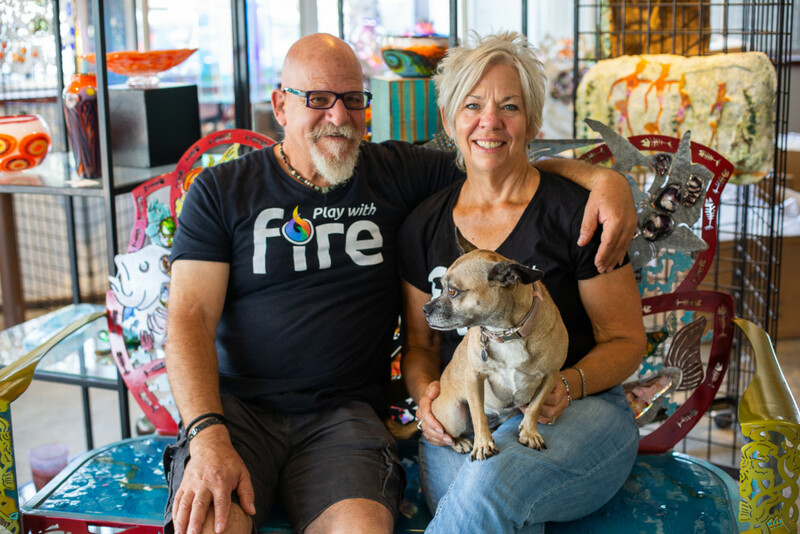 In more precise terms, the Italian glass blowing artist Roberto Beltrami — who hails from Murano, Italy, an island mecca for the art form — will lead a reception from 4 to 7 p.m. Aug. 31 at the Stone and Glass art studio in Escondido and daily workshops Sept. 1 to Sept. 3. Beltrami will present and sell a small sampling of his art during his time in Escondido. 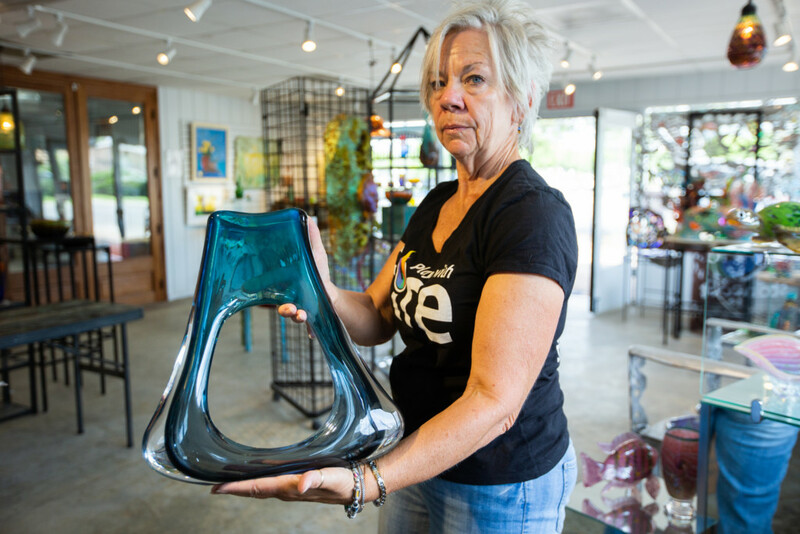 In an email interview with The Coast News, Beltrami explained a bit about what goes into making a piece of glassblowing art work, as well as the effort and emotion which goes into doing so. Doing his projects, Beltrami further detailed, can take as short as a few hours to as long as several weeks. This will be his first time visiting Southern California. Beltrami — who in the first two weeks of August taught classes at the Pilchuck Glass School in Seattle — also highlighted that his work in the glassblowing sphere fits within the Italian tradition of doing that type of art. The newest iteration of Stone and Glass has been located downtown since November 2017, with its previous studio on Escondido’s Simpson Way burned down in a fire. James Stone, the namesake of the studio, gave The Coast News a walk-through of how glassblowing art is made during a visit to the facility and its sweltering hot furnace art studio room. Stone also explained how the collaboration with Beltrami came to be, saying that they became familiar with one another at a May glass blowing convention in Murano, though they did not actually meet during the conference. 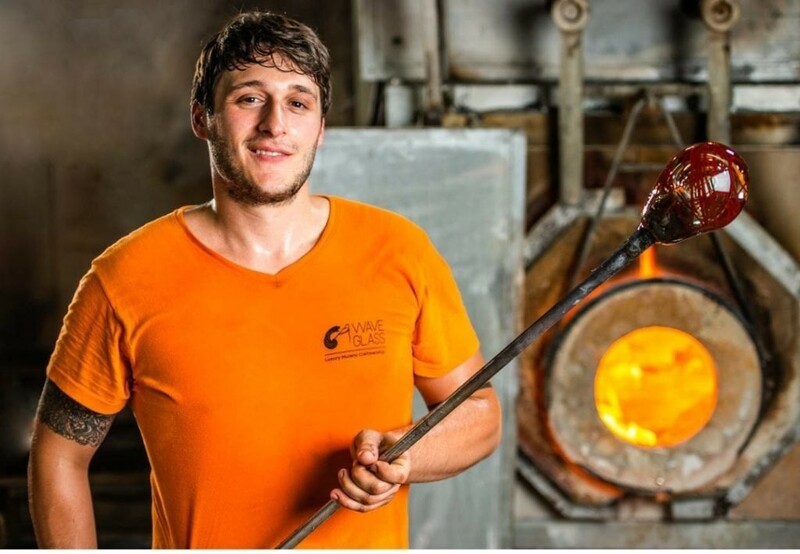 It was the first time in the centuries-old history of glass blowing art in Murano that the community allowed outsiders in to see how they produce their pieces. The art community in Murano, until recent years, had held its cards close to its chest and did not allow its artists to teach or communicate with artists in their field from abroad. In the past, divulging trade secrets was potentially punishable by the ultimate penalty: death. Stone himself has done glass blowing art for more than 30 years, beginning his journey at Palomar College in San Marcos. He said he was lucky to have taken 16 semesters of glass blowing at Palomar because today, the school only allows students to take up to three semesters. That and other factors — such as equipment costs, lack of access to buyers, among other things — has led to attrition in the number of people doing this art form professionally today. Unless making glass in a manufacturing setting, Stone explained, there are no two perfect matches for products made under the intense fire of the furnace. Colors, too, are much more of an art than an exact science. 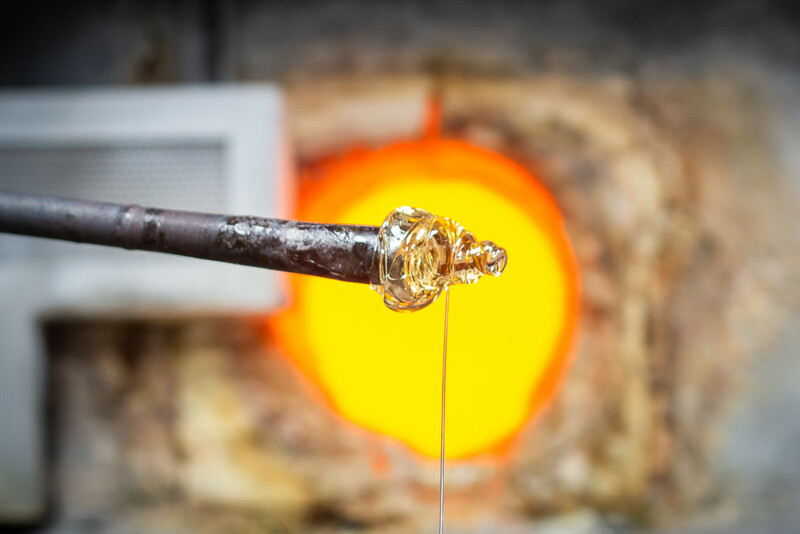 Speaking of science, glass making itself is by its nature an act of chemistry, blending heat and the materials of potash, limestone and silica sand, Stone explained. 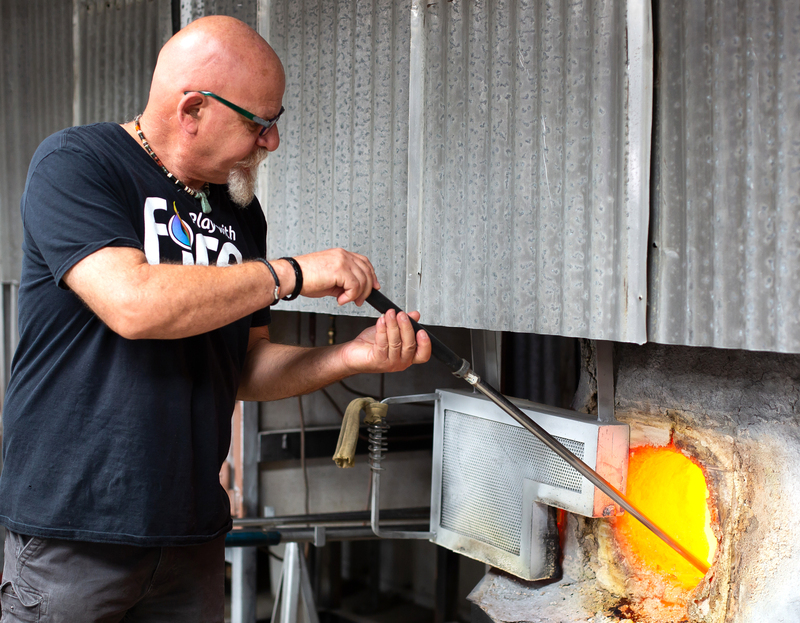 He teaches glass blowing every Thursday and Saturday evening at the studio for beginners, focused on teaching people who want to experience what it’s like to make glass with a furnace but not necessarily continue doing so as a hobby going forward thereafter. Some of Beltrami’s art work can also be purchased online on the website 1stdibs.com. Beltrami’s latest work can also be followed on social media on Instagram and on his company’s website, WaveMuranoGlass.com. 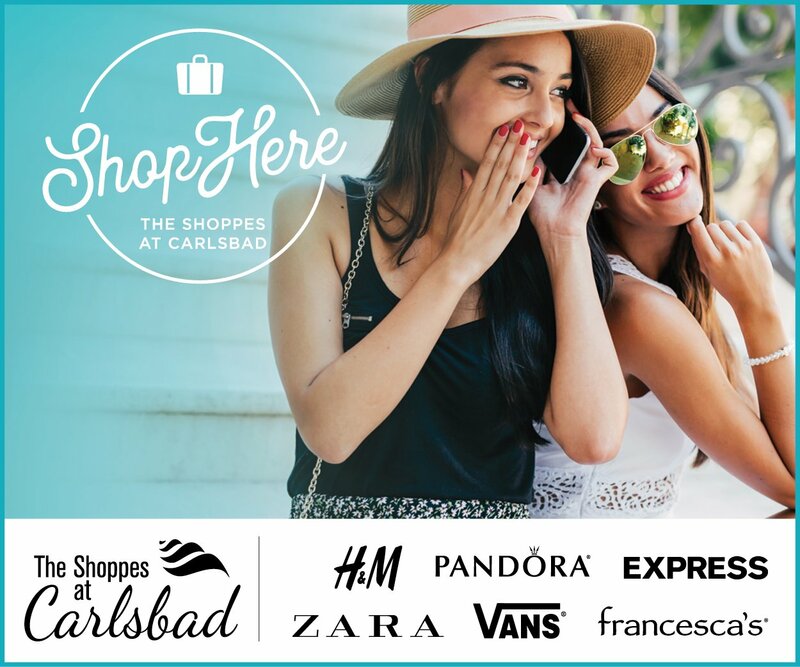 The Stone and Glass Studio is located in downtown Escondido at 629 West Grand Avenue. You can follow the work and events going on there on Facebook and Instagram. Gallery hours are from 11 a.m. to 6 p.m. on Wednesday through Saturday and on the second Saturday monthly until 8 p.m. Some of the studio’s art can be purchased online at stoneandglass.com/shop.